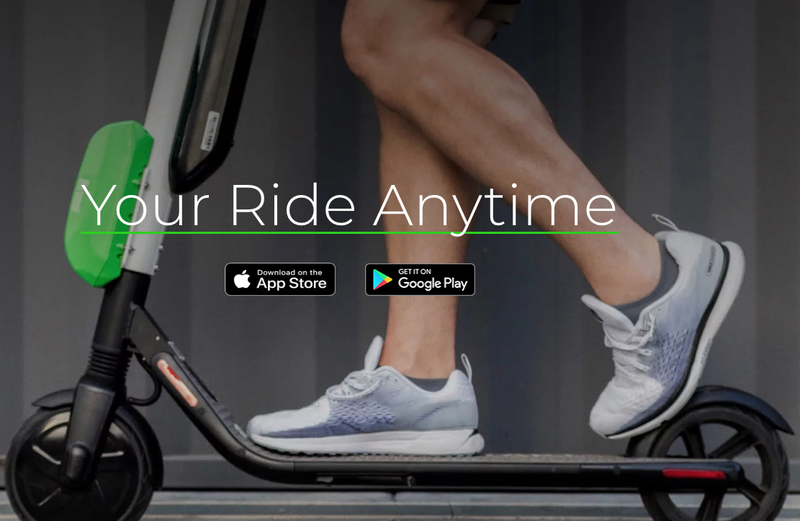 Lime , the micromobility startup, has raised $310m in a Series D round led by Bain Capital Ventures, Andreessen Horowitz, Fidelity Ventures, GV and IVP, valuing the company at $2.4b. Existing investors Alphabet, Coatue, DCM, Fifth Wall, GGV Capital, Singapore’s GIC and others continued with their support and joined the round along with several new investors including GSV Capital, FJ Labs, Bling Capital, Europe’s GR Capital and St. Augustine Partners. 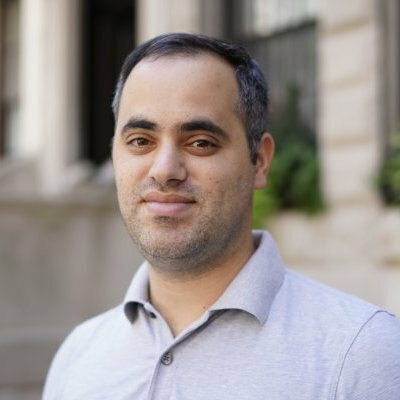 Founded in 2017, the San Francisco, CA-based startup has operations in over a hundred cities, towns, company campuses, universities and communities throughout 15 countries across five continents. With more than 10 million sign-ups and over 34m trips, the company has experienced a 5.5x increase in trips in the last seven months alone. “Micromobility is a rapidly growing market that is here to stay, with millions of riders using e-bikes and scooters to commute. This new mode of transport is becoming a part of daily routines and Lime is leading this space.” – Lime.